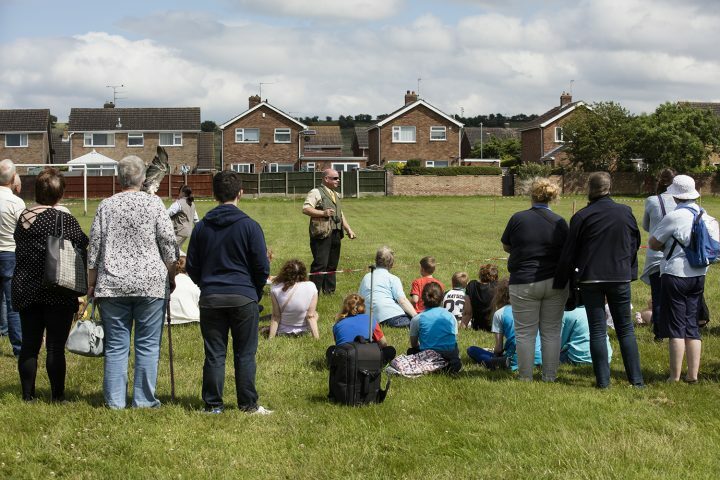 Waddington residents came together on Saturday 24 June 2017 to celebrate the village’s history at a special cultural event. 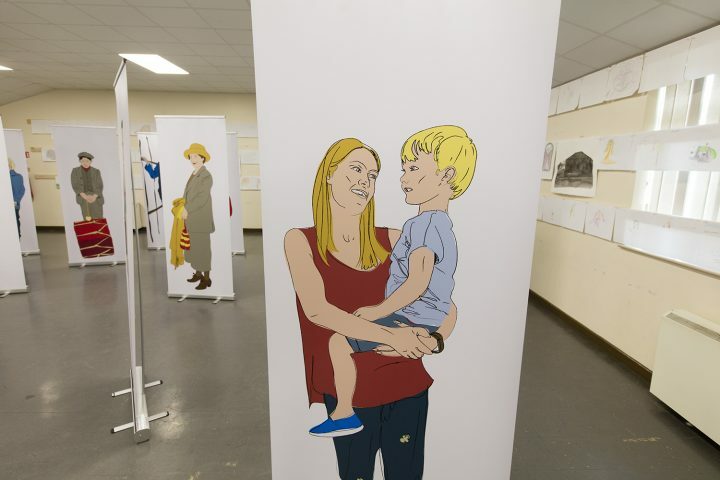 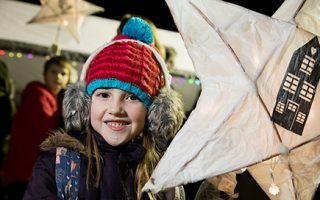 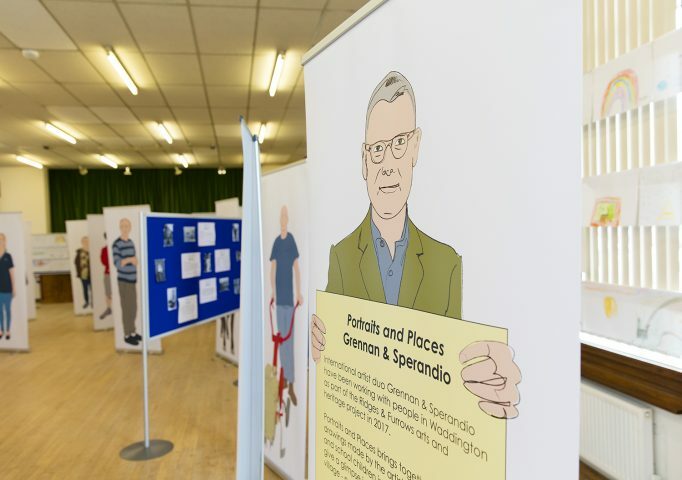 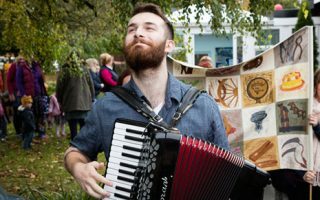 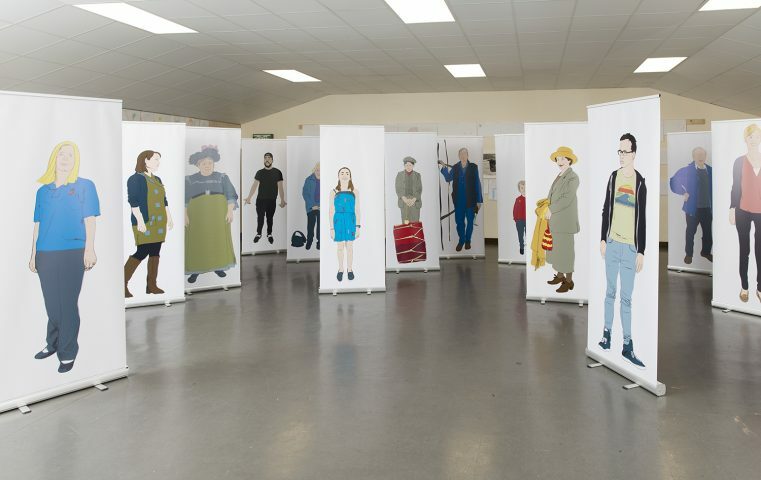 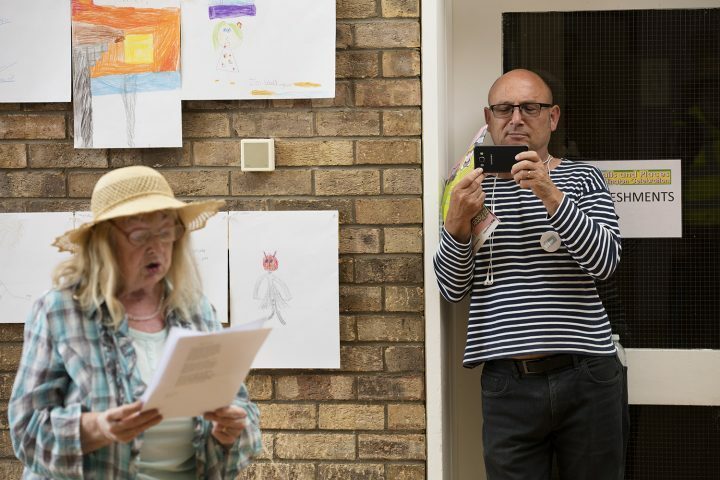 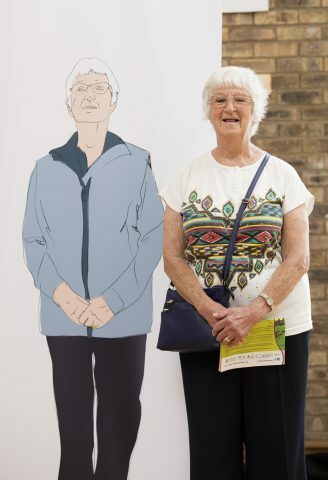 Portraits & Places: A Waddington Celebration featured life size pop-up-portraits of village residents past and present created by artists Grennan & Sperandio, as well as 500 drawings by the artists, local school children and residents. 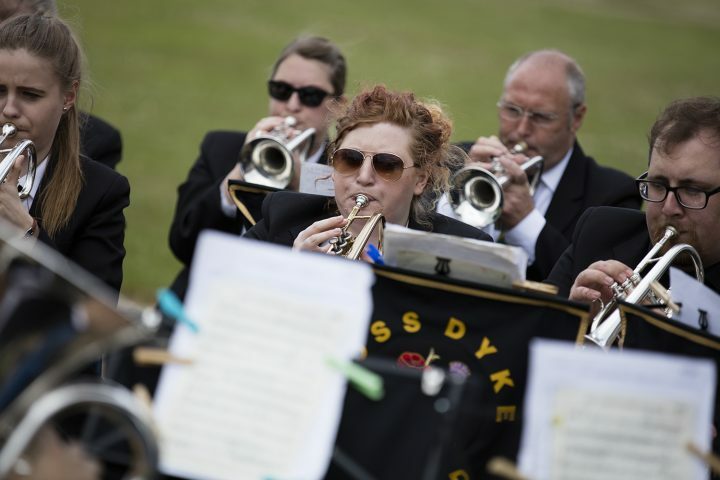 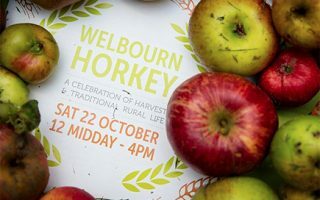 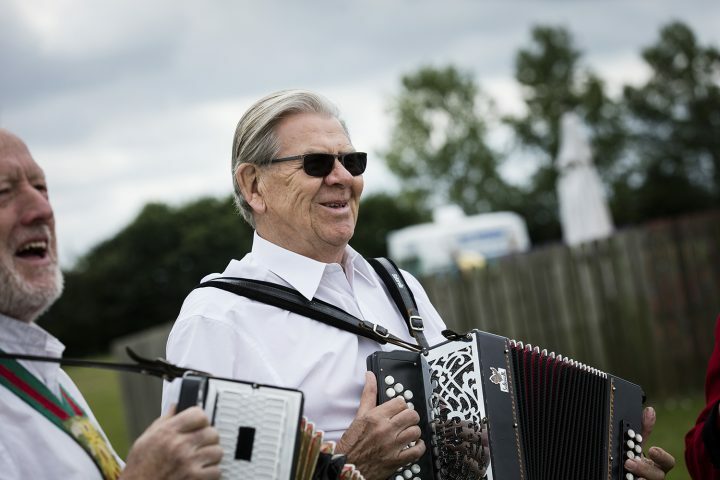 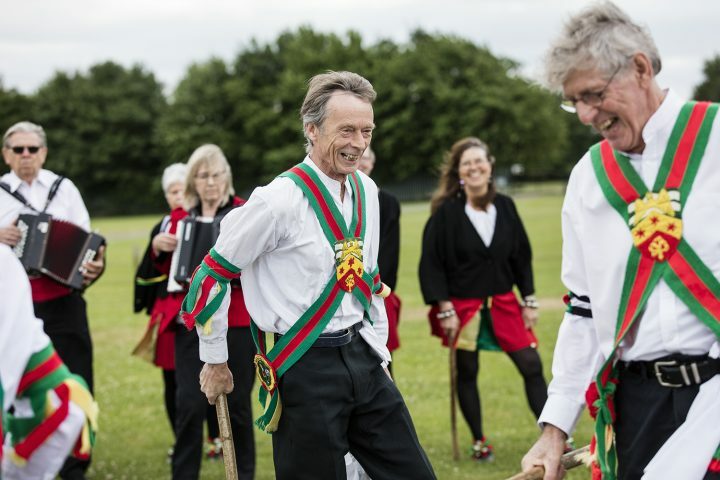 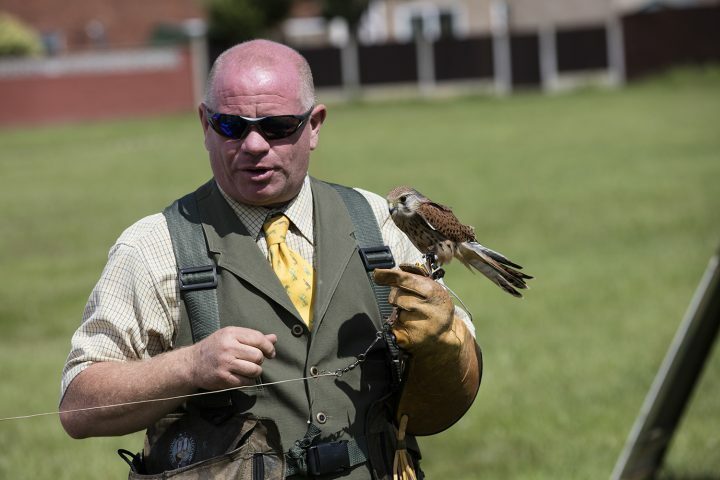 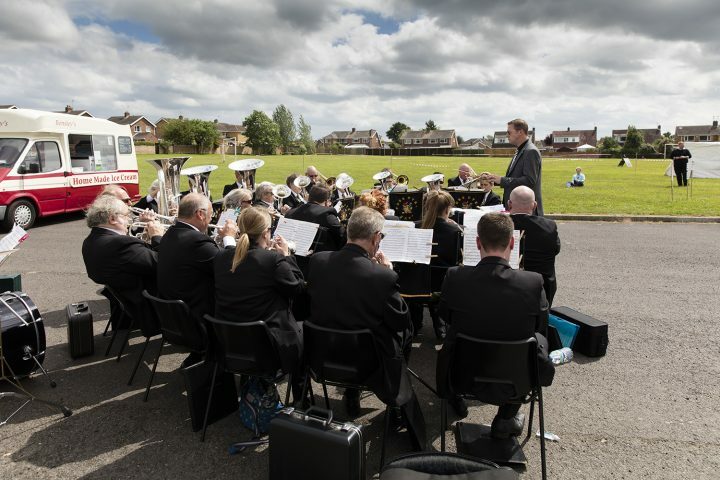 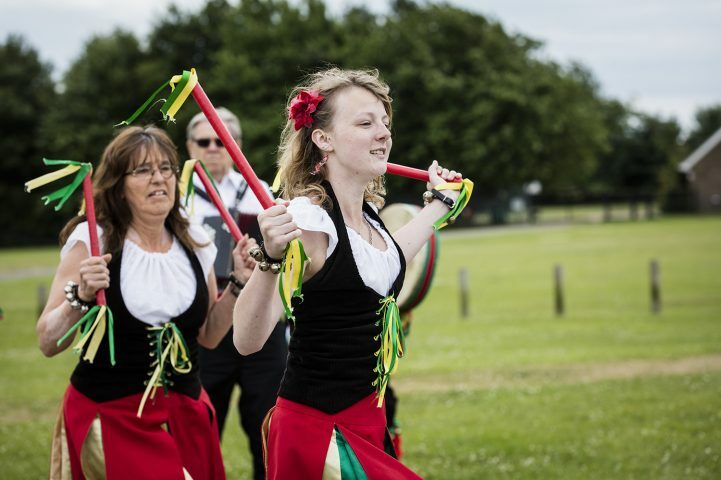 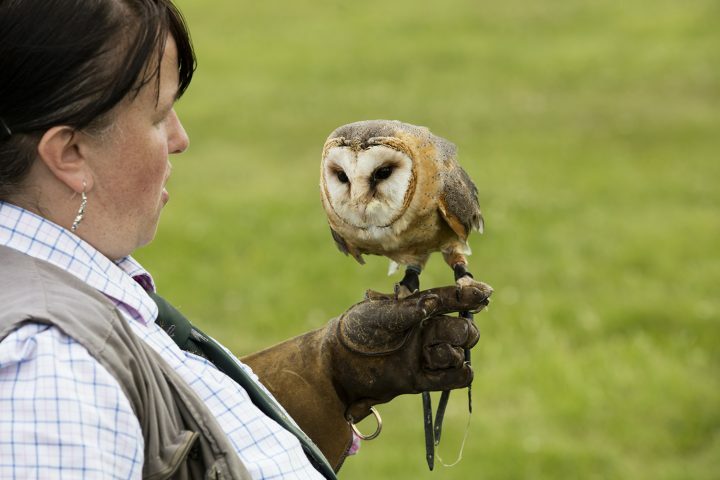 Alongside the exhibition there was entertainment provided by Kesteven Morris Dancers; music from the Foss Dyke Brass Band and a bird of prey display. 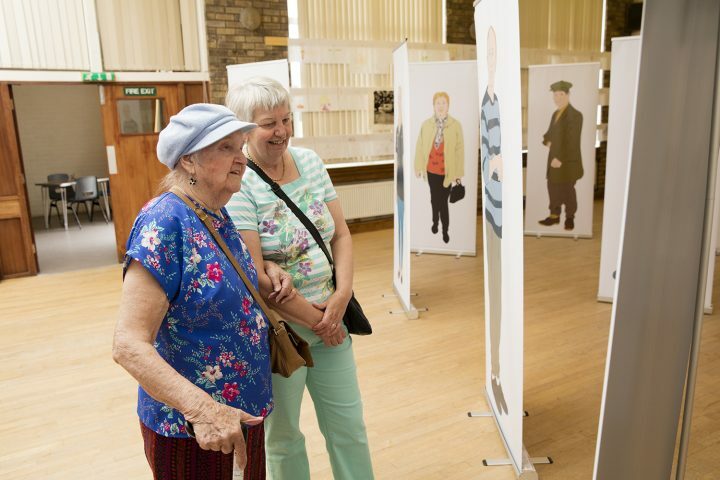 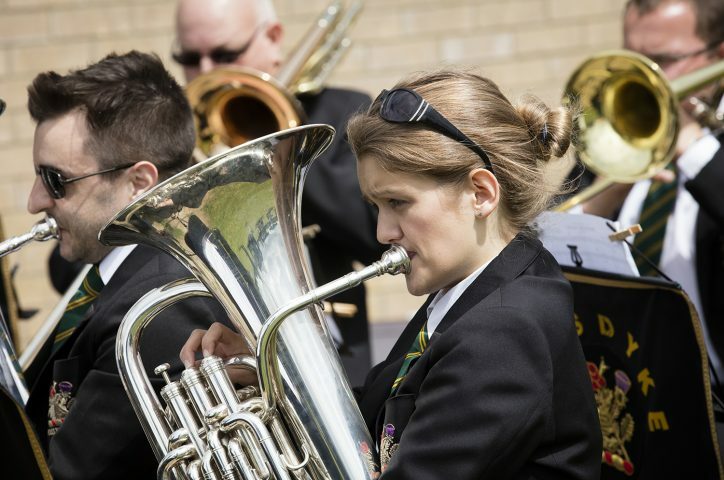 The event was held at the Village Hall (in upper Waddington) and Redwood Community Centre (in lower Waddington). 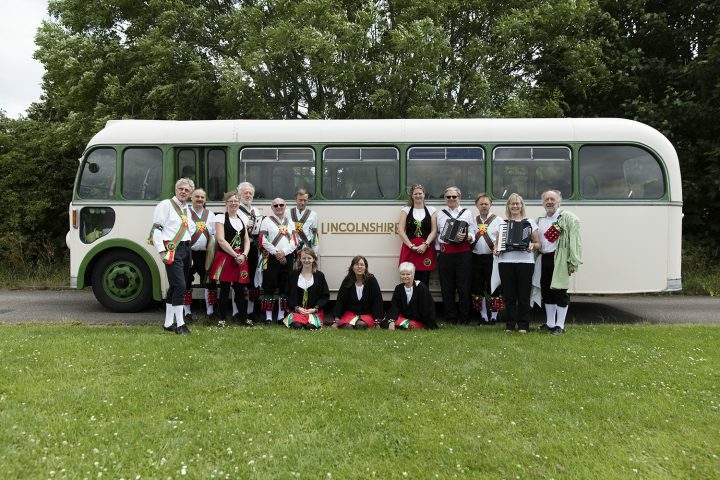 A vintage bus provided transport between the two venues, and a guided walk starting at the village hall and finishing at the Community centre explored the history of the village along the way. 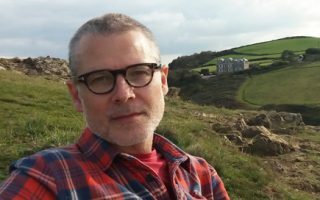 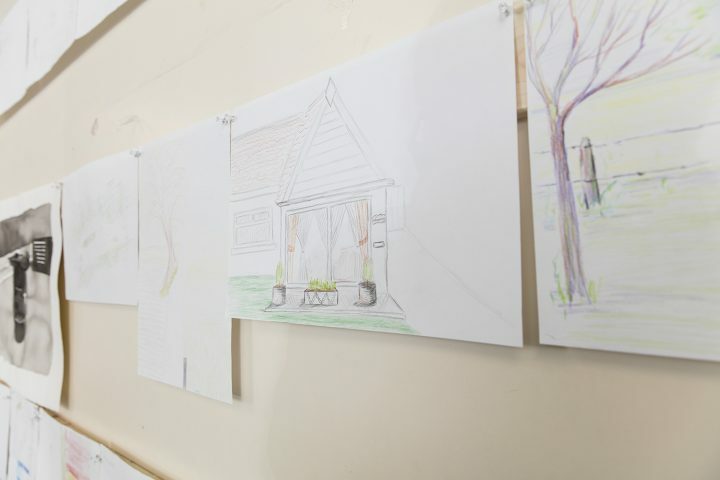 Since April, artist Simon Grennan (one half of artist duo Grennan & Sperandio) has been working alongside project historian Dave Reeves, to deliver a range of different activities in the village, including conversations, drawing and walking, that help to share people’s knowledge and understanding of local history and personal stories. 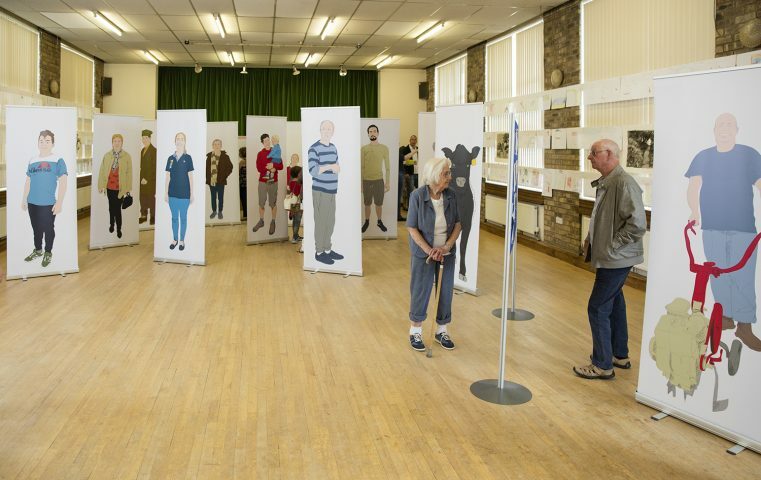 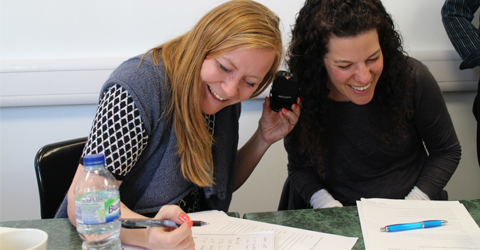 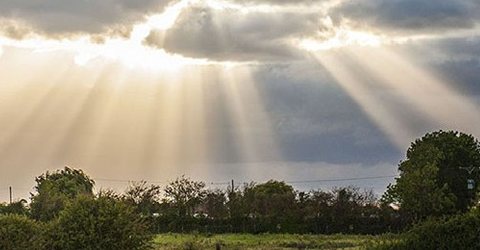 Describe or draw your most personally significant place and event in Waddington. 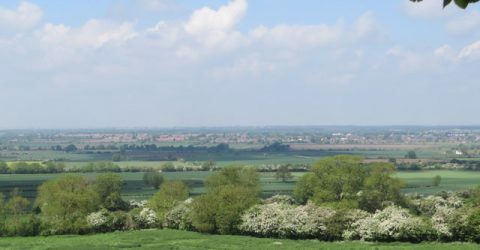 If Waddington were a character, what character would Waddington be? 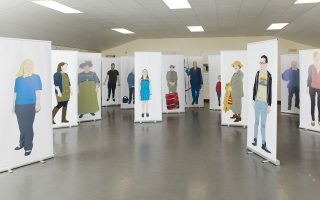 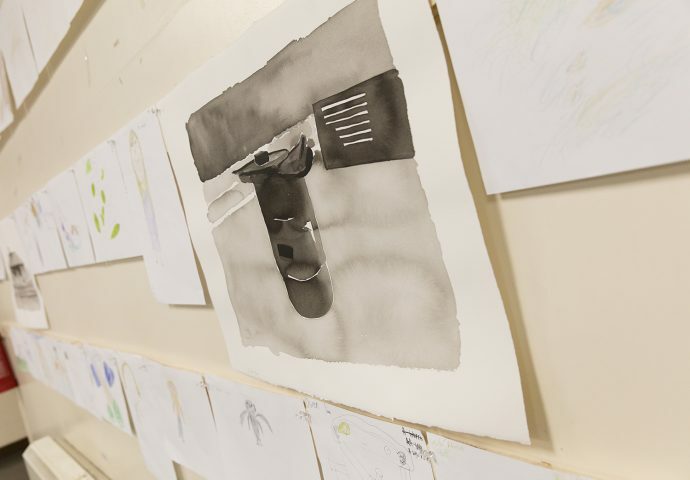 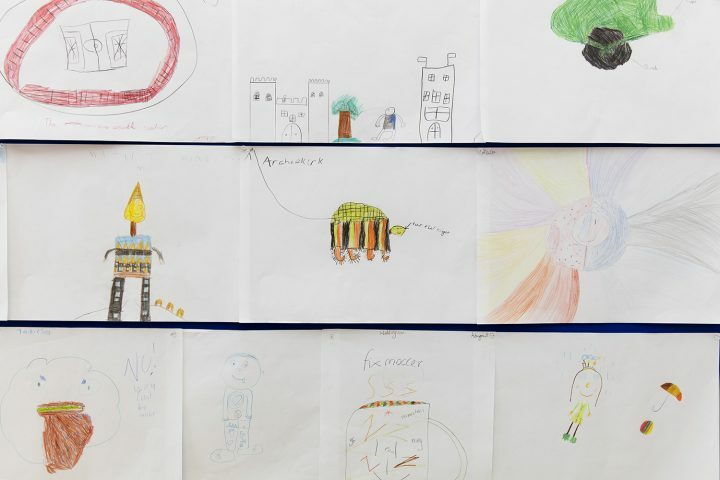 Portraits and Places brought together over 500 drawings made by the artists and by residents and school children in Waddington that result from the conversations, giving a glimpse into personal stories from the village – past and present. 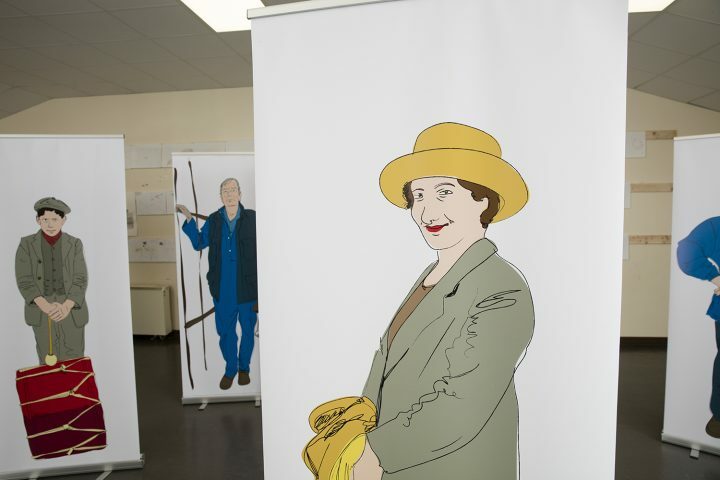 For images of all the portraits click here. 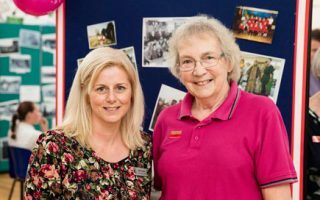 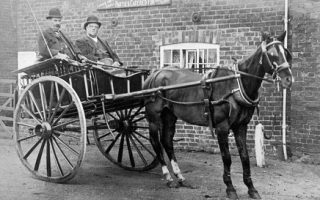 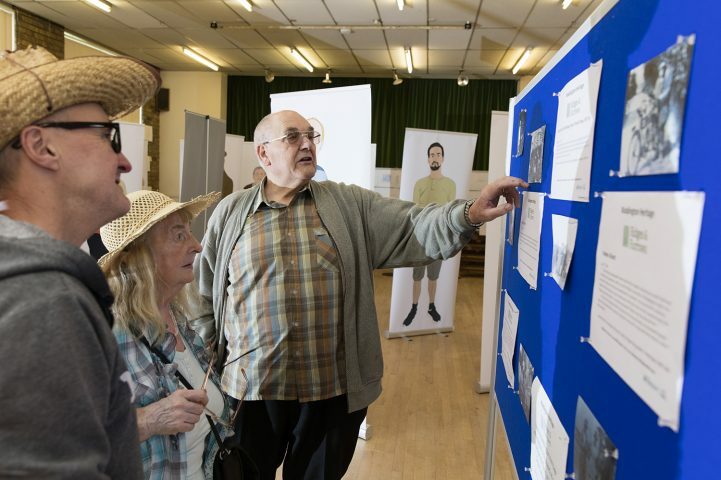 The event also included historical displays presenting some of the research undertaken by Dave Reeves and Waddington History Society using the village archives and recordings of local residents’ stories. 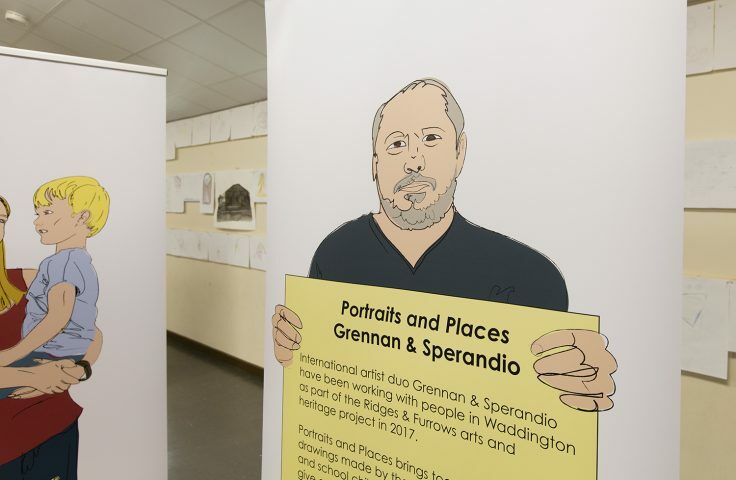 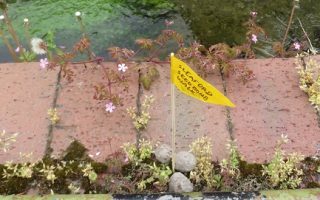 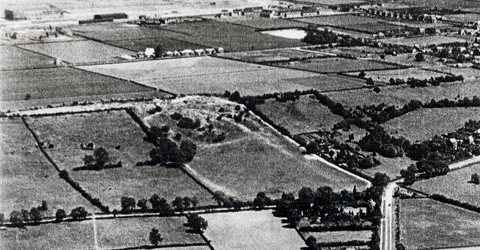 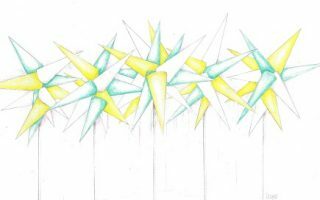 Grennan & Sperandio are now working on developing permanent artworks for the village inspired by their research, supported by Arts Council England Lottery funding awarded to Waddington Parish Council. 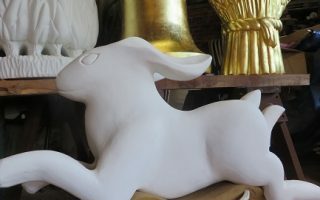 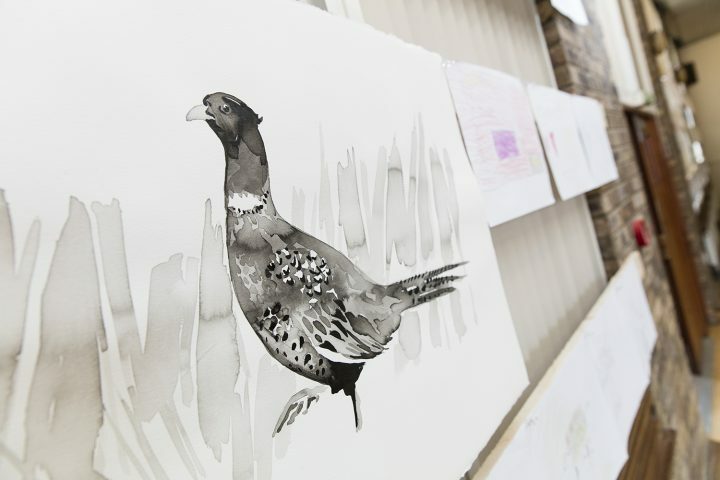 The final artworks will form part of the Ridges & Furrows Arts & Heritage trail.